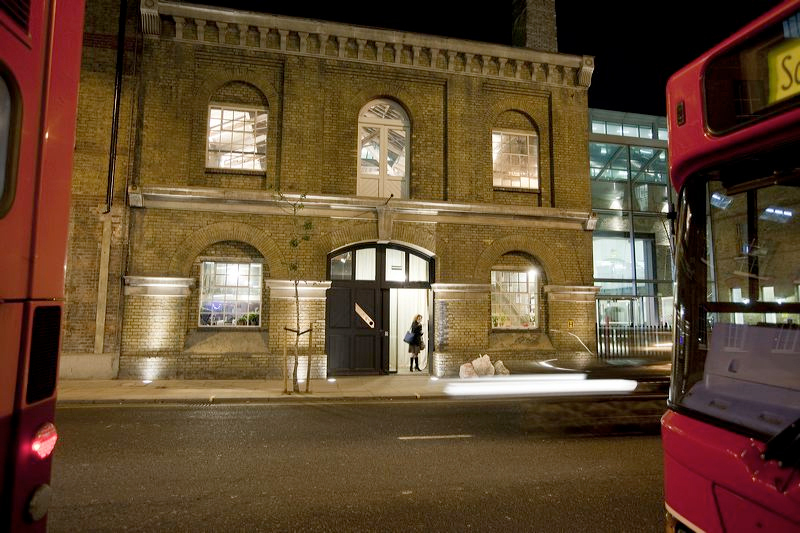 Our London Office is based at Kings Cross Central London in the Regent’s Quarter. 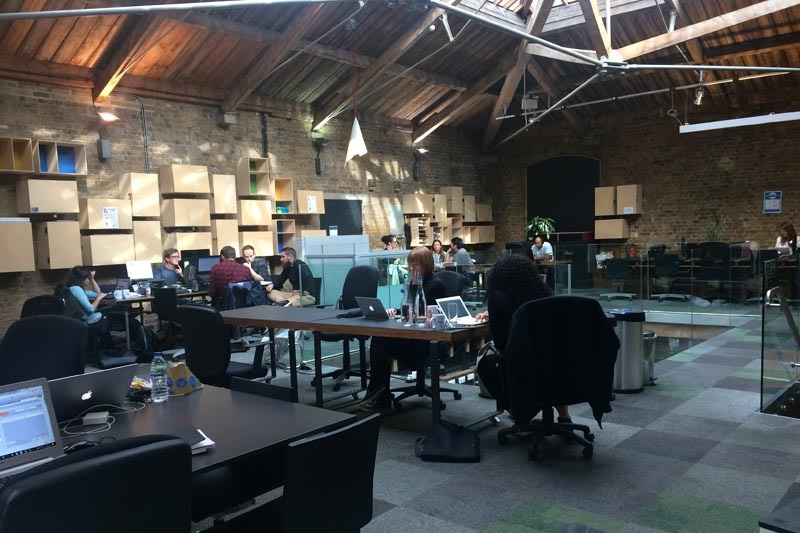 This is where you will find our London account Management team and also our Search and email marketers. 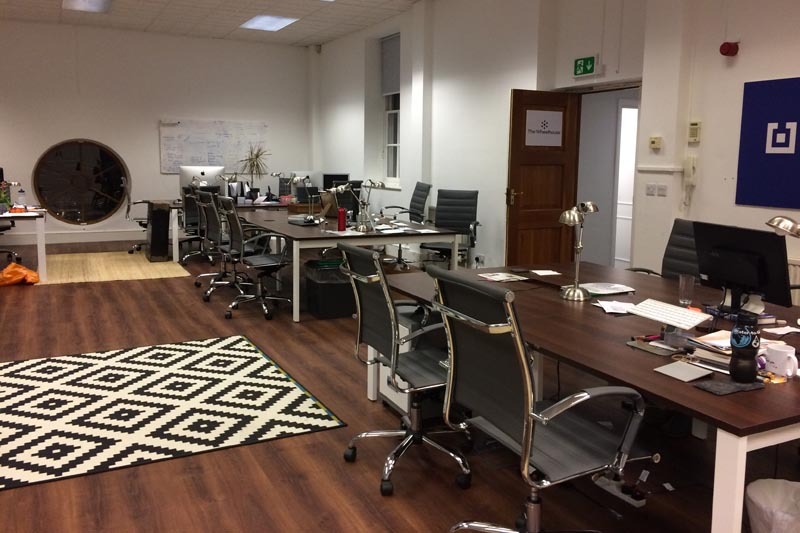 Our office is fully accessible, equipped with state of the art meeting facilities and a coffee machine to die for. We are accessible from the main Station with Trains arriving from The North of England and East Anglia. We are additionally served by Victoria, Piccadilly, Northern (City Branch), Circle District and Metropolitan tube lines. York Way runs along the Eastern side of the Station and we are a few minutes walk from any of the exits. Many buses also serve the area from Camden Town and Islington in the North, The City, West End and from Paddington in the West. Kings Cross is also home to Eurostar which connects us to the Continent. It is possible to board a Train at Gare Du Nord in Paris at 7:30am and be at our offices by 9:00am. That leaves 15 minutes to depart the train once it arrives. The actual walk to us will take no more than 7 minutes for most people. The history of the area around Kings Cross started as a settlement in Roman Britain called Battle Bridge (sometimes (Battlebridge). It marked a crossing of the River Fleet (now covered by the streets above). It is disputed whether the name came from an actual battle between Roman Armies and the Iceni tribe led by Boudica but the idea that the ancient Britons Warrior Queen is buried beneath platforms 9 and 10 is likely to be an urban myth. However there is every chance that it formed part of the reason why Harry Potter boards the Hogwarts Express from Platform 9 3/4s. The modern name of Kings Cross dates back to the Georgian Period when a monument to King George IV was erected in 1830. It stood some 60 feet high and was placed where New Road, Grays Inn Road and Pentonville Road all crossed. Hence it became known as The King’s Cross. The monument does not seem to have found favour from an aesthetic point of view and was demolished in 1845. The name however stayed and then made way for the new station in 1852. Kings Cross was linked by rail to the North of the Country and by canal to the London Docks at The Port of London, and this provided a state of the art transport system for imports and exports. Thriving industrial commerce developed around the area. Our building was part of this and stored all manner of goods before they were either shipped out to the rest of the Empire or delivered up by rail to the rest of the country. This continued to thrive well into the 20th century. Following the second World War the importance of the canal links stopped being as important a part and road increasingly took the place of rail to move goods. Kings Cross took on a seedy reputation that continued for quite a few decades. There is a cycle in London for areas that are well placed but under developed, and King’s Cross began that cycle in the 1980s. First the artists moved in, attracted by cheap rents, then the developers followed with regeneration projects. Once completed these were joined by Office and Hotel buildings that clean up the building fronts and boast modern amenities behind them. Our home at The Hub Building is a perfect example of this. We moved in 2010 soon after it was completed. We are proud to be a part of the Kings Cross Central London story.